READY FOR YOUR FAMILY! 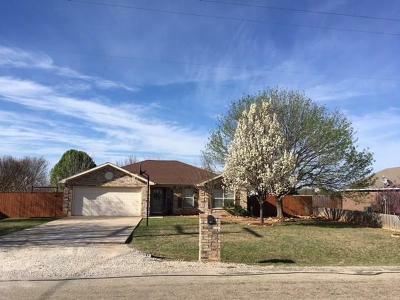 Beautiful 1, 927 sqft Brick home with 4 bedrooms, 2 baths, and a gameroom! Open concept design, kitchen has a large island, and there is a brand new AC unit! Outside is a great back yard with a covered patio, covered deck, privacy fence, landscaping, a storage building, and a 2 car attached garage! !